AccessWDUN Sports 2019 Baseball Previews from AccessWDUN on Vimeo. 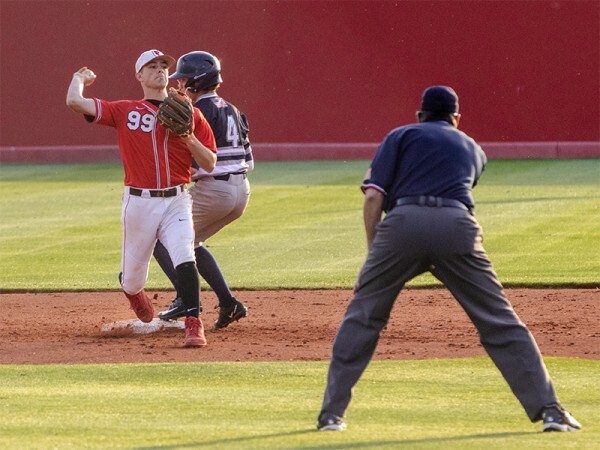 2019 Baseball Preview: Can area teams as a whole build on 2018 success? 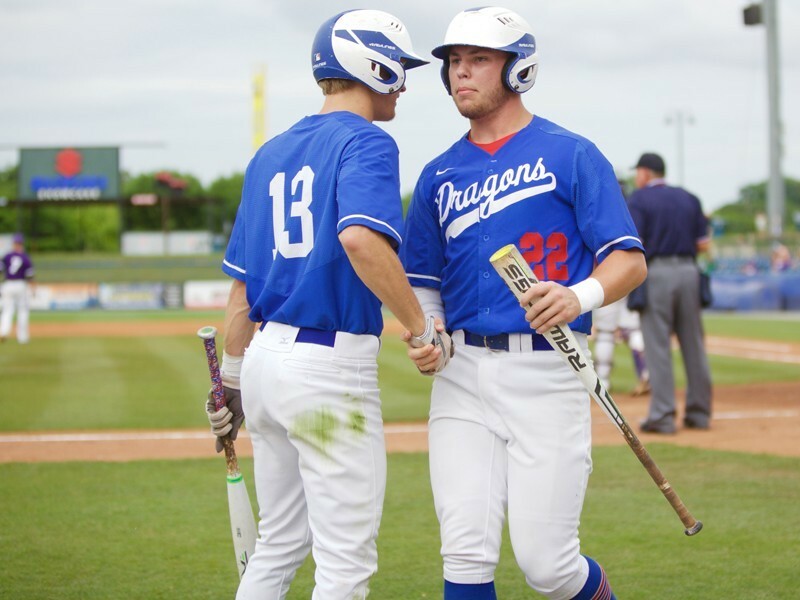 Jefferson's Lane Watkins, right, and Sammy Elegreet celebrates after scoring a run in the Dragons' Class 4A championship series with Cartersville in Rome last season. Both Watkins and Elegreet return to defend the Dragons' state championship. The 2018 high school baseball season turned out to be one of the more successful in recent memory, and the second consecutive campaign that northeast Georgia produced a state champion. Jefferson brought home the Class 4A state title in 2018 in Rome, truly earning its first-ever baseball crown by knocking off perennial powers Blessed Trinity and Cartersville in the final two rounds. Longtime Jefferson coach Tommy Knight said there has been a little extra giddy-up in the steps of those who have returned for the 2019 season. But he also knows that what happens in Rome, stays in Rome. "There's been a different kind of spark from the kids who are coming back," Knight said. "But I think what I've noticed the most is there is a look of confidence that says they know what it takes to get there and win it. Last year was a lot of fun and just an amazing ending and we love the fact that we're the defending state champs. "But that year is over. This a new team and they're going to have to earn whatever they get. We have a lot of talent and they have a chance to be good and have some success. We know that everyone will be looking to knock us off but I think the kids are ready for the challenge." The Dragons weren’t the only ones with strong playoff runs in 2018. Buford fell to powerhouse Loganville in the Class 5A finals and Flowery Branch lost to the Wolves in the semifinals. And as we get ready for the 2019 campaign, which is officially slated to begin on Monday, all three of those teams will be loaded and should help highlight what is expected to be another banner year for area teams. 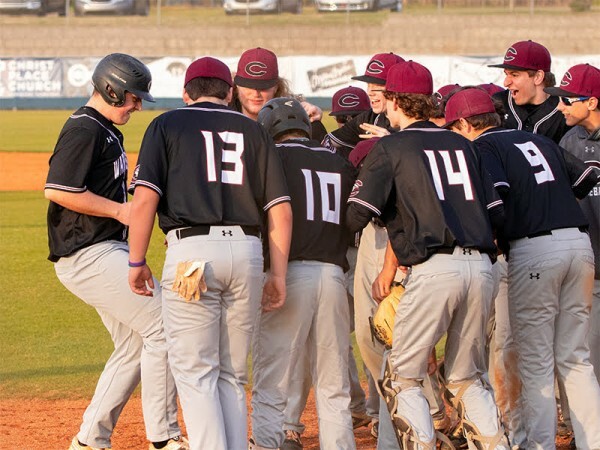 On Monday, Gainesville and West Hall will open the season at Ivey-Watson Field while Branch plays host to Stephens County at the Hog Mountain Sports Complex. Jefferson opens at home against Athens Christian on Tuesday. Most area teams also will begin on Tuesday with North Hall, the 2017 Class 3A state champion, entertaining Class 6A Cambridge. Meanwhile, Buford, the 2015 Class 4A state champion, travels to Marist, the 2017 Class 4A state champ, on Wednesday to open the season. 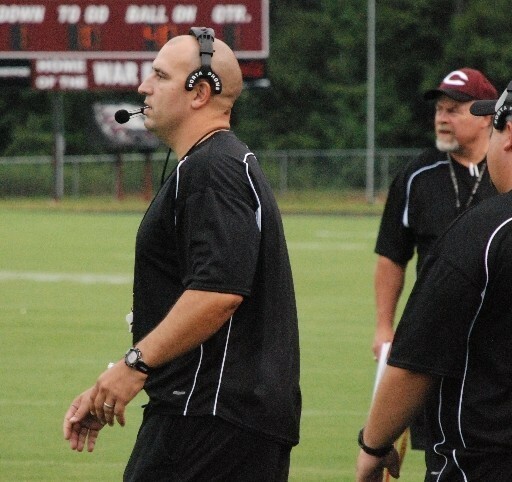 There are also eight new coaches running northeast Georgia programs, including former Gainesville coach Jeremy Kemp taking over the new Cherokee Bluff program and former Jackson County coach Jonathan Gastley now at Lumpkin County. AccessWDUN has a full package of video and written stories to get you ready for the season. Click here to watch a webcast with Bo Wilson and Jeff Hart as they preview the upcoming season. Click here for a story on the eight new coaches. -- SEASON OUTLOOK: The Leopards return the bulk of their starters from a team that gained valuable experience playing in a tough region last season. Region 8-2A will be deep again but with pitchers Davis, Cotton, and Burchett back they may have enough arms to be more than competitive. They are young overall so if the younger players develop quickly they could be a force by the end of the season to challenge for a playoff spot. -- SEASON OUTLOOK: The Wolves return nearly all of their key pieces from last year's run to the title series. 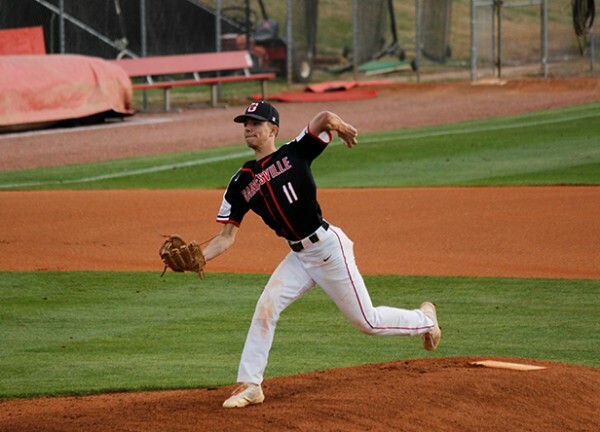 They are loaded on the mound with David, Adams, and McKinnis and defensively they should be good enough to compliment what is probably the second-best staff in Class 5A, behind only defending region and state champion Loganville. Offensively they have power with Jolliff and plenty of speed on the bases. They should once again challenge for the region title and state title. -- SEASON OUTLOOK: The first-year Bears will jump right into the fray in one of the toughest regions in the state. New coach Jeremy Kemp said they will be young as well as inexperienced in several key areas but they have some talent. If they can develop quickly with Gainesville transfer Jackson Kemp (nephew) leading them they could make a possible playoff push by the end of the season. -- SEASON OUTLOOK: The War Eagles return their entire pitching staff back, along with their up-the-middle defense, including Lemay and Carter. However, they will also be young in spots with 14 incoming freshmen. Pitching and defense will be the strength of the team this year. Their playoff fate, however, in an uber-tough region may be the offense and how quickly it can come together with some young, inexperienced pieces. -- SEASON OUTLOOK: The Tigers return the majority of their starters, along with most of their pitching staff. Rogers will be one of the region's best players and should lead an improved offense. They will play a tough non-region schedule along with a brutal 8-A schedule that includes Class A Private semifinalist and quarterfinalist Providence Christian. With only three seniors among their top players, they should be built for several years of upper-tier seasons. Look for them to make another run in the playoffs. -- SEASON OUTLOOK: The Tigers will be young across the board with 95 percent of the roster juniors or below. They do have pitcher Hunter Sapp, who could be one of the region's best, but the pitching is young overall. "Inexperience," is a word Coach Sapp used to describe his team in the early going and they will have to develop quickly to compete in a tough region. The future does look good with the youth, but again it will have to develop under fire. -- SEASON OUTLOOK: The Vikings will have a lot of unanswered questions coming into this season after graduating a strong senior class. They will have to rely on a crop of freshman and sophomores to fill several key spots. Holtzclaw will be a big addition as he returns from an ACL tear. Holtzclaw and Smith should lead the pitching staff but the offense will have some early question marks. Scoring runs in a tough pitcher-heavy Region 7-3A could determine their playoff fates. -- SEASON OUTLOOK: The Eagles improved their win total by three-fold over the 2017 season and were very competitive in a tough region last year. Sims said the key this year will be, "learning...to finish. This group is hungry and I think heading in the right direction." With 5 returning hurlers on the mound, the Eagles should be able to stay in most games. Overall they have six returning starters and eight returners with varsity experience. Some early success could be a sign that the Eagles could make a bid for a playoff spot. 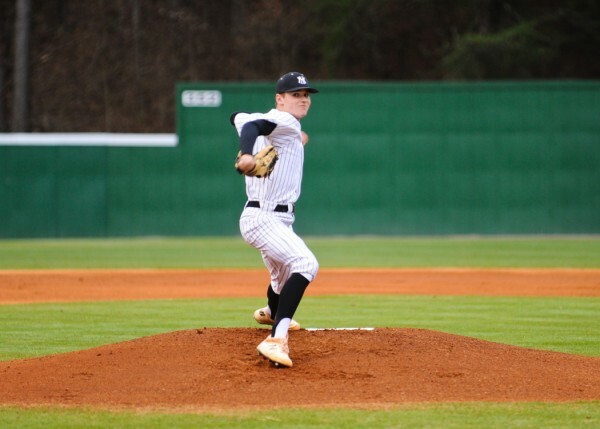 -- SEASON OUTLOOK: The Falcons are coming off one of the great surprise seasons of 2018 advancing all the way to their first-ever semifinal appearance, where they dropped two tight, one-run games to Buford. They were part of three Region 8-5A teams to make the Final Four. But they dropped down to Region 7-4A this season, where they will not get much of a letdown with traditional powers Blessed Trinity and Marist in the region. They return the bulk of their team, which was young last year but now has a year of varsity experience, and success, under their belts. The Falcons will prepare for a tough region gauntlet with one of the more challenging non-region schedules in the state, including games against North Gwinnett, Cambridge, Johns Creek, Northview, Brookwood, Starr’s Mill, Kennesaw Mountain, and a trip to play in the St. Thomas Aquinas first pitch classic in Ft. Lauderdale. That tournament will consist of 8 teams, including three of the top 20 programs in the country. Expect the Falcons, who managed their playoff run last year from the No. 3 seed position, to be right in the middle of another playoff run in 2019, especially with Sechrist and Armstrong at the top of the rotation. 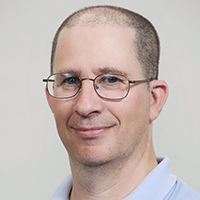 -- SEASON OUTLOOK: For the first time in 10 years, and just the second time since 1989, the Red Elephants are sporting a new coach. 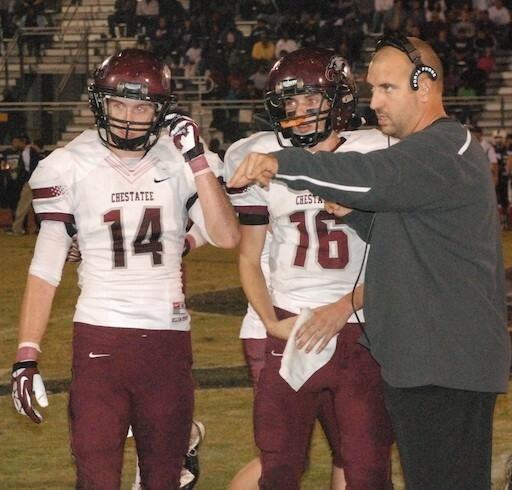 Miller was a long-time assistant at Gainesville (15 seasons) before being promoted when former head coach Jeremy Kemp left to start the new Cherokee Bluff program. They lost 7 starters off last year’s team and will be in a rare rebuilding mode with only three players that saw starting action a year ago. They will be inexperienced on the mound with Conley, Valentine, and Vardeman getting the early rotation spots. The lineup should be able to score some runs with Conley, Lindsey, and Kyle giving them a good middle of the order. However, a brutal non-region and region schedule awaits and how quickly they can piece together a consistent pitching staff may well determine if they can keep their long playoff streak alive. -- SEASON OUTLOOK: The Raiders have a good mix of older guys with previous varsity experience and young guys. They will have to rely on the older, experienced guys while also needing the younger players to step up. They could challenge for a playoff spot but will need Irvin, Jones, and McFarlane to give them some consistent innings in a traditionally tough region. -- SEASON OUTLOOK: The Panthers are sporting a new coach after Jonathan Gastley left for Lumpkin County. New coach Bolt said, "Our goal is to improve on last year, where we made the playoffs. The Panthers do have a core group of seniors who are capable of moving the program forward. -- SEASON OUTLOOK: The Dragons return the bulk of their title team from last season but also move down into a region that features a Class 3A state semifinalist (Morgan County) and an Elite 8 team (Hart County), not to mention Franklin County, which is always a solid program. Knight said they should be able to challenge for a region title but to expect a slugfest every game day with one of the most balanced regions in the state. Watkins could be one of the best Class 3A pitchers in the state and Cooper is already considered one of the top catching prospects in the area despite being just a sophomore. Farley and Vaughn both have experience on the mound and give the Dragons a solid rotation. -- SEASON OUTLOOK: The Knights were young last season and struggled in a powerhouse region that sent three teams to the Final Four. They will have a new look this season with just 2 returning starters. They will be young again overall but the sophomore has a year under them and some promising freshman will join the program as Holland tries to get the Knights back among the area's perennial top teams. -- SEASON OUTLOOK: The Lions made tremendous strides last season with a group comprised mostly of underclassmen. Now, that group is senior-laden and they have eight returning hurlers. They will have plenty of versatility on the mound and in the lineup depending on who is on the mound. Several key guys can play multiple positions giving Roark a plethora of lineup combinations. Look for the Lions to make a serious playoff run in 2019 despite being in a tough region with 6 of 11 teams making the playoffs and two that made the quarterfinals or better. -- SEASON OUTLOOK: The Indians return an experienced group, including six pitchers that should give them a solid staff that has seen action in a rugged Region 7-3A. They were within one series in 2018 of making it out of the region and into the playoffs so they also should be battle-tested down the stretch. Defensively they also should be solid up the middle with returning starters at catcher, both middle infield positions, and at centerfield. The offense will perhaps be the key to any run to the playoffs. -- SEASON OUTLOOK: The Trojans in 2018 were coming off a state title and sporting a new coach with several key personnel changes on the field. Coming into this season, they graduated just three seniors, but all were key losses, including Milwaukee Brewers-signee (RHP) Reese Olson. But with 8 returning starters, they should be among the favorites in Region 7-3A, which will once again be tough and balanced. Clark and Kiseschnick will be key on the mound as they look to try and fill the top-of-the-rotation slots. Look for North Hall to have a productive lineup behind Clark, Seavy, Dyer, and Bales. A very competitive non-region schedule against highly-ranked Class 7A and 6A schools, including a home-and-home series with Gainesville early in the season, should help get them ready for region play. -- SEASON OUTLOOK: The Wildcats look to build upon their playoff appearance in 2018. They will be led by 4 returning seniors and a group of talented underclassmen. With 5 pitchers returning they should be able to compete for a region crown and make a run in the playoffs. -- SEASON OUTLOOK: The Indians struggled last season in a tough region that sent 6 of 11 teams to the playoffs. They should be able to improve on their record with three of their top pitchers returning and two of their solid up-the-middle defenders returning in Griffin and Denton. They did not play a game at home last year due to an unplayable outfield and have a favorable home schedule this year as a result. Look for them to challenge for a top 24 spot in Class A Public. But they will need some key wins in region play to make that happen. -- SEASON OUTLOOK: The Panthers will be young in terms of experience after having to replace seven seniors off last year's squad. But seniors like Scott and Harkins and juniors Youngblood and Rich should give them leadership on the field and in the middle of the lineup. On the mound, they will look to Harkins to be the foundation but sophomores Mullinack, Swartz, and Garrison should give them a young core to build around for the future as they get varsity and region experience. They dropped down from the uber-tough Region 7-3A to Region 8-2A and should challenge for a playoff spot if the young pitching matures. -- SEASON OUTLOOK: The Warriors will sport another young team returning just 2 seniors and 1 junior in positions they played in 2018. The biggest area of question will be replacing All-Region catcher and Berry College-signee Weston Bray. A pair of sophomores and a freshman will be battling to fill that role. But they do 4 players with some starting experience on the mound. Waits said there will be tremendous competition between several guys to crack the starting lineup, especially early on as they look for the right combinations on the field and at the plate.